Sales Engineer / Sales Rep.
Sign up for our mailing list to get latest updates and Jobs. Merge provides distinguished overseas recruitment services at all ranks derived by its rich resources and database as well as its selective.. Merge provides a distinguished visa processing service if required by the client’s home country. 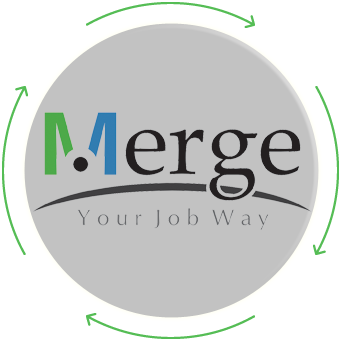 Merge experience gives us a unique understanding on ..
We take all the burdens of your manpower. The end result is a tremendous saving in your time through standardization efficiency so ..
Based on an analysis of the skills and competencies required to perform a job, we reveal information regarding qualities and attributes of ..